In the present world, many electrical devices use different types of power supply units. But the main point to note is, every device works well with a certain power supply unit. 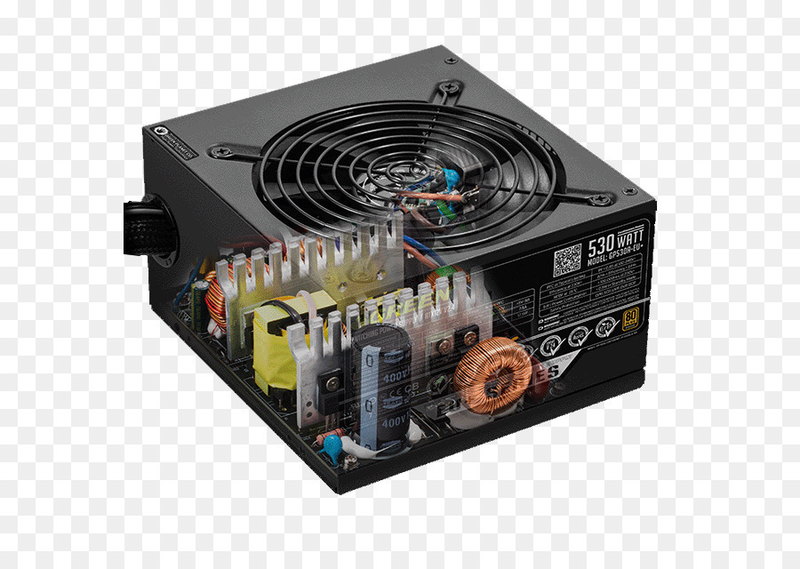 For example, if you visit https://www.gvepower.com, you will realize they produce different types of power supply units PSU. 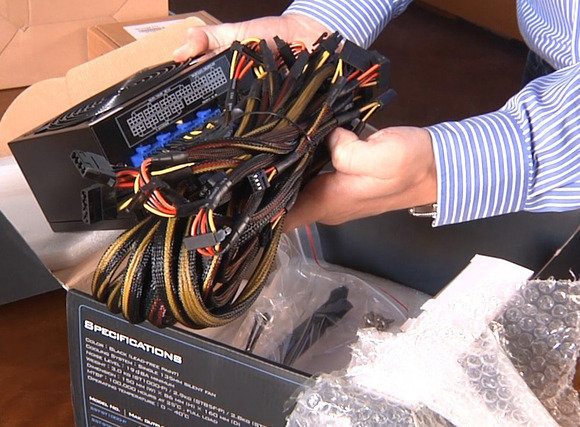 If you are planning to buy a PSU, you need to arm yourself with the right info to help you choose the right unit. Below are some of the concerns to have in mind. In every product manufacturing field today, several investors have opened manufacturing plants. Some are out there to make money as their sole reason, while others have it at heart they need to solve a certain problem and make some good money as well. That is why when purchasing any power supply unit; you better buy from a reputable manufacturer. Consider checking the reviews your preferred manufacturer has on social platforms like their websites, Facebook, Linkedin and lastly by calling some of the previously served customers. Although the ultimate aim for every customer and business is to get quality at a reasonable price; that does not mean cheap. Never compromise quality for cheapness. Power supply price can help you understand product quality. If a product is tagged at a meager price contrary to the average market price, think twice. Cheap Power supply units are mostly of the generic type and not original. A power supply unit might look portable, but it’s not meant to be moved now and then. Meaning, puny units might look more portable, but if you consider some aspects, the larger and heavy units are better. For example, larger units have better chokes, bigger fans for cooling purposes, larger heat sinks which help in heat dissipation, and lastly bigger capacitors for efficiency reasons. Every power supply unit is rated depending on its expected efficiency level. A PSU with a high-efficiency rate is considered better because it ensures less power wastage, produces less noise, and generates less heat which means it gets cooled easily. Power supply units with efficient certification of 80 plus are considered the bests. 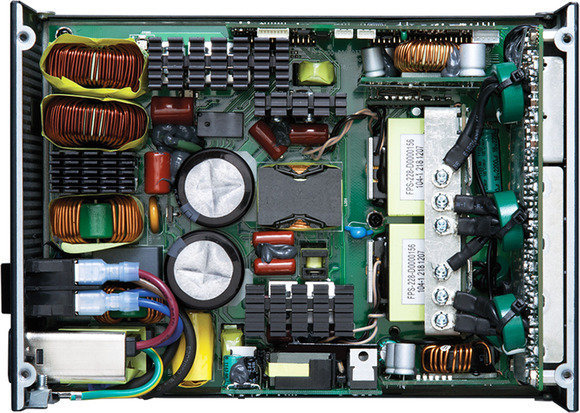 Most manufacturers rate their PSUs with markings of 80 plus silver, bronze, Gold, Platinum and lastly titanium ratings. An 80 plus efficiency means only 20% of the total power gets wasted which is very much okay for a Power supply unit. Depending on your power supply circuit, you need a unit that will supply your needed watts. Manufacturers list power supply units according to the watts output they provide. A unit with a high watts limit is bound to supply more power. For those who might need PSUs for desktops, they mostly need units that can provide 200 -1800 watts output. Thus, when making your selection, always understand the number of watts you need in your power supply circuit so that you can choose a good PSU. When ordering for power supply unit from GVE manufactures, always make it your concern to mull over the above concern. They cater to a big deal in ensuring you get the best among the types of PSUs available in the market today.